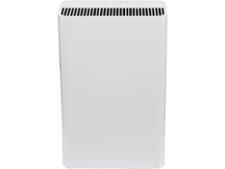 Homedics AR-29A-GB air purifier review - Which? 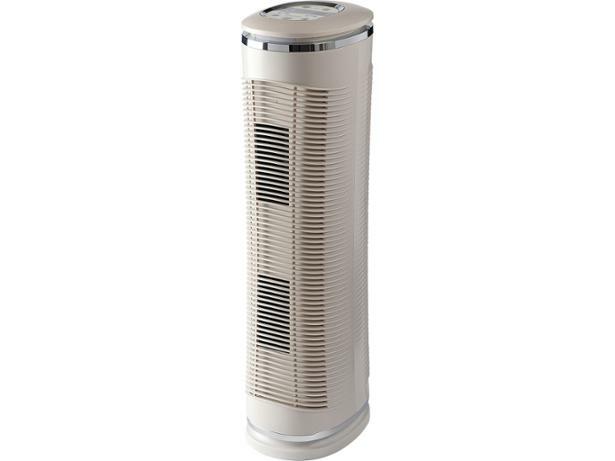 The Homedics AR-29A-GB three-speed tower air purifier can be set to run using a timer, so it can clean the air while you're on the way home from work. And it comes complete with a remote control, which makes setting it easier. But nifty features aside, will it improve the quality of the air in your home? To get to the bottom of this, we tested it at our lab. 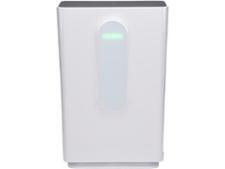 Read on for the full results of our tests and our review of this Homedics air purifier.